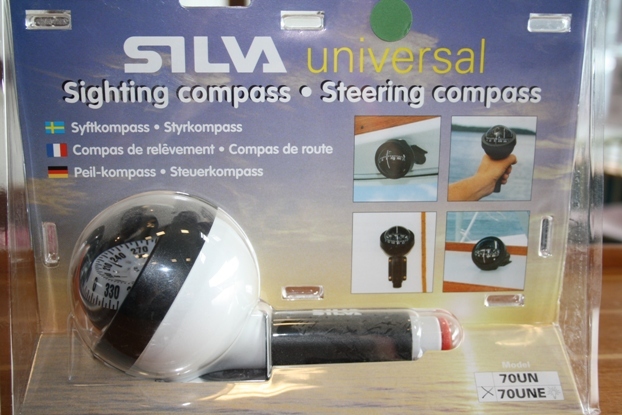 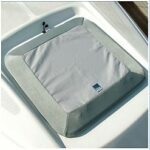 The Silva 70 Une compass can be hand held or held in a bracket on any of our boats. 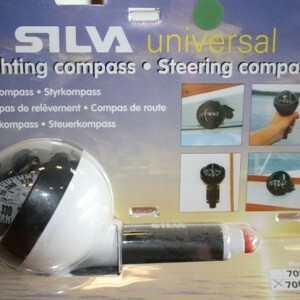 Can be used as steering compass when in bracket. 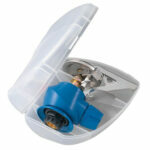 Can easily be removed for fast hand bearings. Illuminated by two watch batteries.